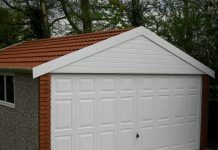 Whenever we think of home improvement, we usually miss out garage because a lot of us think that garage is one which could be organized however one wants. No, this is not true; there are many things one can do with a garage! 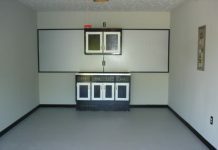 It is not a place where you can randomly throw off garbage into the dustbins and somehow manage sufficient space for the parking of the vehicle.The garage is as important as any other area in your house, and this makes it all the more important we take good care of its organization and appearance. 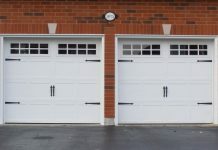 For this purpose, there are many easy hacks available that can greatly improve the garage’s organization and expose to you its multitude of utilities. If you organize your garage well, you can contain more items and need not stuff tools and the vehicles inside. 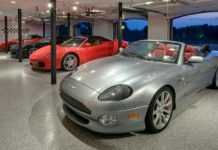 In this list, we shall explore some garage interior ideas that will not only further organization but also develop alove for your garage. So, without further ado, here are five best garage interior hacks that will transform your entire garage experience into an amazing one. Do not litter around, but keep important stuff inside drawers of a well-crafted crate. You can do either of these two things: Buy a strong crate from themarket or put your hands to work and create one for yourself. If you choose the latter but have no idea as to how to go about it, then make the best use of the Internet where there are many sprawling web articles talking about crate development. Whether you buy or make a crate—that is your choice—but do not compromise with the number of drawers. There is no point in buying or making a fancy-looking crate unless it has enough drawers for your use. Most of the litter in a garage comprises tools. 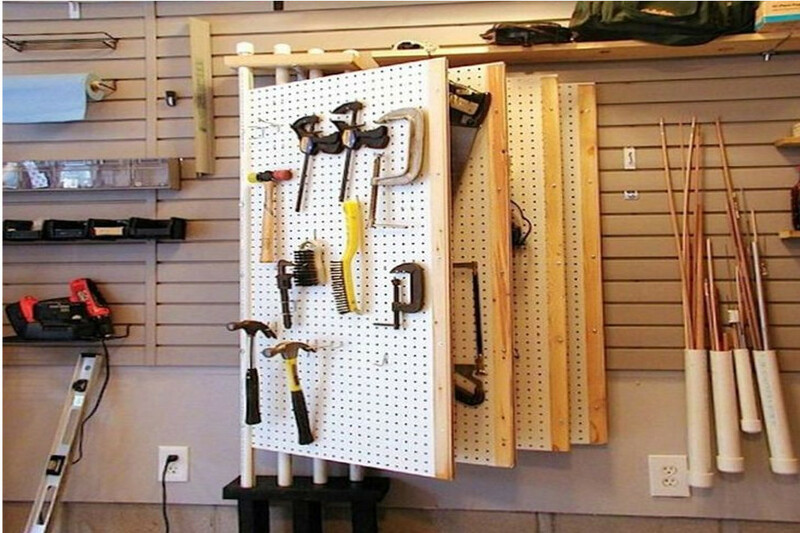 We take tools too casually and throw them around, but this is an absolute ‘no’ if you plan to organize your garage. It is imperative you keep a tab on the number and kind of tools you have in your inventory, and for that, you must possess a tool rack. The tool rack is easily available, but it is recommended you make your own customised tool rack according to your requirements. It often happens that when we park the car inside the garage, the back-end hits some or the other things, and this happens regardless of how much careful we are. Thus, to protect your car from getting scratches, it is recommended you install a pool noodle and protect your beloved investment. We often need tot let some steam off after hours of work in thegarage, and how do we do that? We play darts. Buy it or DIY it, a dartboard will be a nice amusement and will be a refreshing factor. Hit the mark and get going! You will need cabinet storage for many things: keeping vehicle-related documents, storing garden tools, and other garage equipment. Thus, you must buy or create storage cabinet keeping in mind your needs. Moreover, the cabinets must be space-efficient: they should not hold too much space, and at the same time, they must be able to hold a lot of instruments and other stuff. 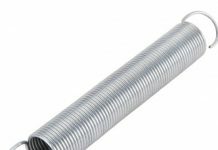 Torsion or Extension Spring-What is the Best Option for your Garage Door? 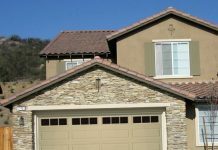 How to Pick the Right Garage Door?